Welcome! 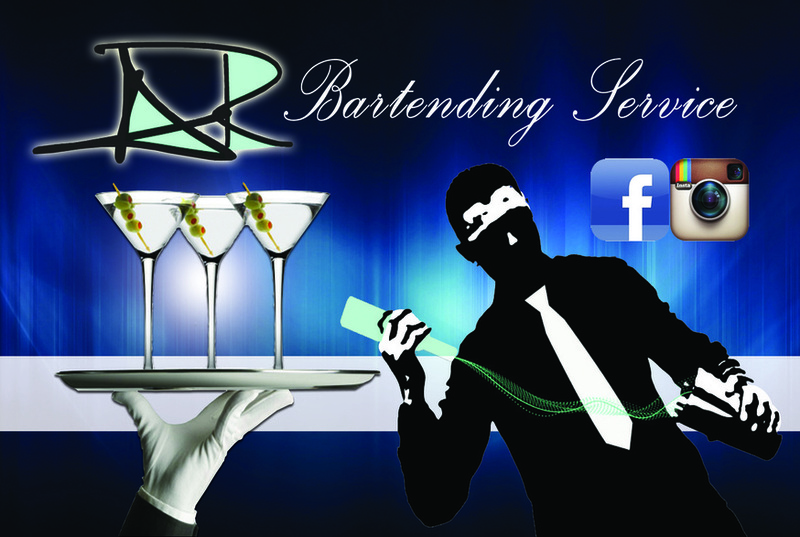 Thank you for visiting our website, AR Bartending Service is a premium mobile bartending service in Houston, Texas & surrounding areas. We are a fun & professional bartending service highly dedicated to meeting the needs of our customers. We'd love to serve your guests and make them feel like royalty at your next party! Whether a birthday celebration, wedding, anniversary, sweet sixteen, art gallery, office party, corporate event, fund raising, grand opening, networking mixer, open house, celebration of life or any other type of social event, it will be our pleasure!